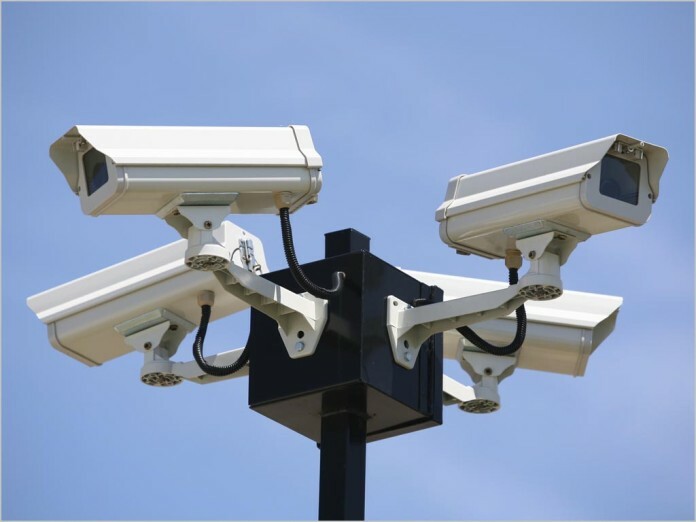 news The ACT government has announced a review of the use and conduct of civil surveillance in the territory that could lead to Australia’s first law to allow victims to sue over privacy intrusions. “It is important to recognise that there are occasions when surveillance will be justifiable, however at all times there must be safeguards that prevent intimidation and other improper use,” he said. An ACT Government statement pointed to recent media reports in other jurisdictions that “highlight the need for consistent and systemic regulation of surveillance that is undertaken for the purposes of civil litigation”. Current regulation of civil surveillance and the Information Privacy Act 2014. An independent reviewer will be engaged by the Justice and Community Safety Directorate in order to undertake the review. Notably, the ACT Government “expects to develop legislation to implement the outcomes”, the statement said. “Our laws need to keep pace with their capabilities and other emerging devices to ensure individual privacy is not undermined,” Rattenbury said. Additionally, the Government said it will put on hold the planned amendments to the Workplace Privacy Act 2011 allowing surveillance of a worker outside the workplace. Campaign group Civil Liberties Australia has welcomed the ACT review. “The move is a first for Australia: it combines concern over surveillance with solving the problem of our eroding personal privacy rights,” said Dr Kristine Klugman, the group’s President. “One outcome could be the first privacy tort law in the nation. This is a welcome development that other jurisdictions should follow: in fact, they should join in and make the review a national cooperative initiative,” she said.